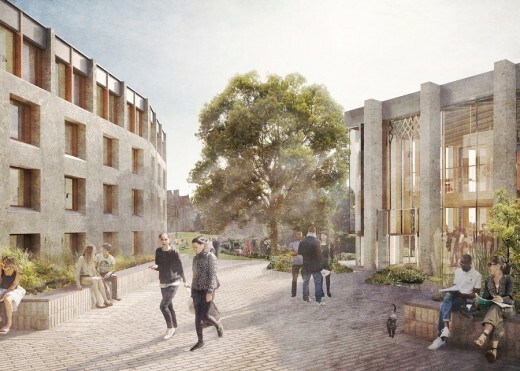 Oxford City Council has approved the planning submission by architects Gort Scott for their St Hilda’s College scheme. 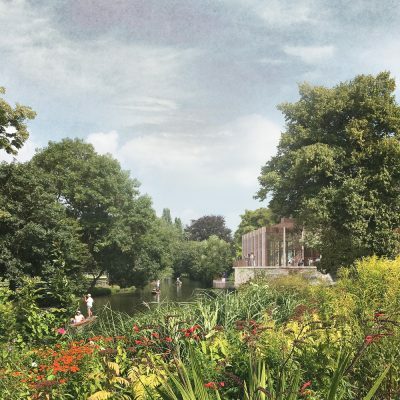 The concept design features a slender tower – announcing the entrance to the College on Cowley Place – rooftop gardens with wild-flower planting, and a riverside pavilion. 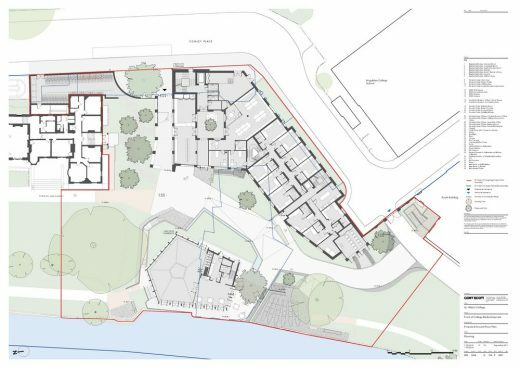 Other finalists in the St Hilda’s architecture competition were 6a architects, DRDH Architects, Hall McKnight and Tim Ronalds Architects. 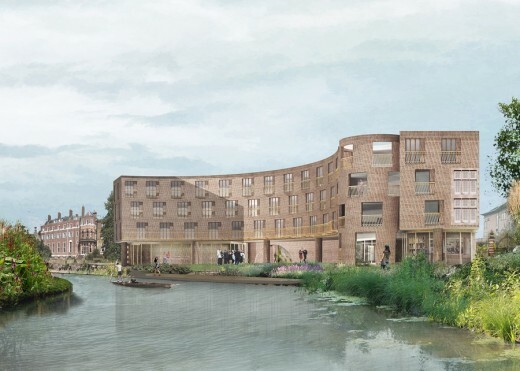 St Hilda’s College has selected Gort Scott to design a new £10m+ front-of-house development for its exceptional riverside site in the conclusion of the Redefining St Hilda’s invited design competition, organised by Malcolm Reading Consultants. 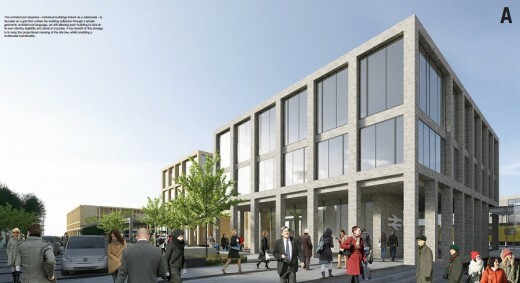 A five-strong shortlist was asked to produce concept designs for the new gateway to the College, approached from Cowley Place, which will include social and conference spaces, suites of academic and teaching rooms, a new Middle Common Room and accommodation for students and Fellows. 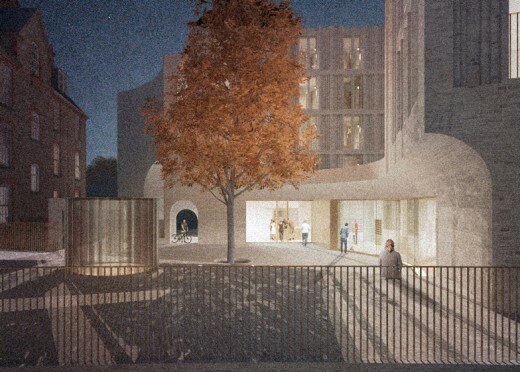 The project will form the centrepiece of St Hilda’s 125th anniversary celebration. 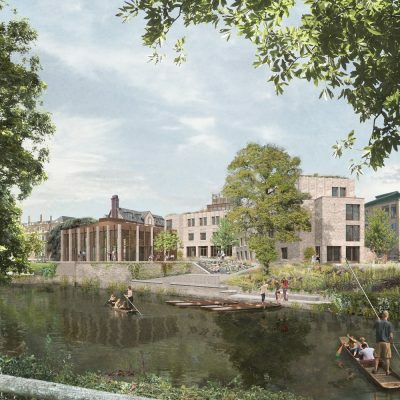 The winning Gort Scott concept design features a slender tower – announcing the entrance to the College on Cowley Place – rooftop gardens with wild-flower planting, and a riverside pavilion. 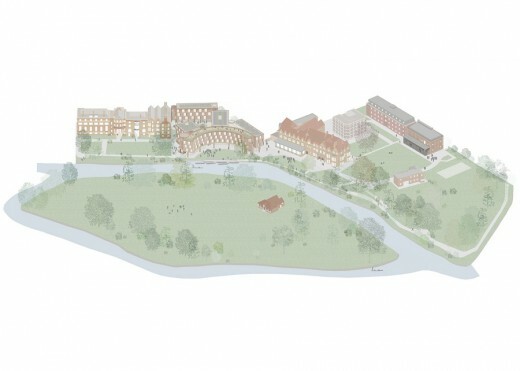 The proposal positions much of the residential and teaching accommodation on the urban boundary of the site, and creates new open spaces, which run from the re-positioned College entrance to the River Cherwell, and set-up views to Christ Church Meadows and beyond. 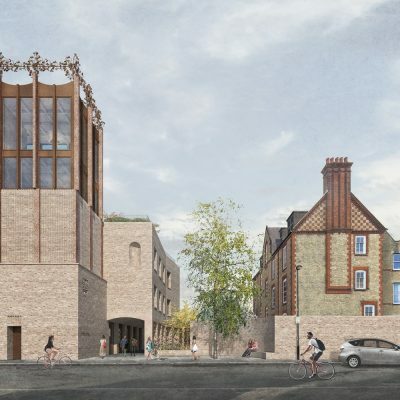 The practice was shortlisted for BD’s Architect of the Year award; their recently-completed office building for Jesus College, Cambridge has been shortlisted for a number of awards this year. 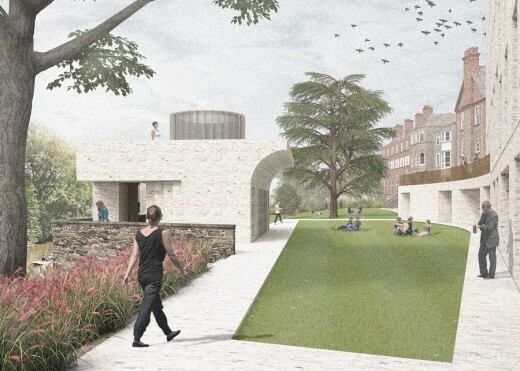 The other finalists in the St Hilda’s private invited competition were 6a architects, DRDH Architects, Hall McKnight and Tim Ronalds Architects. 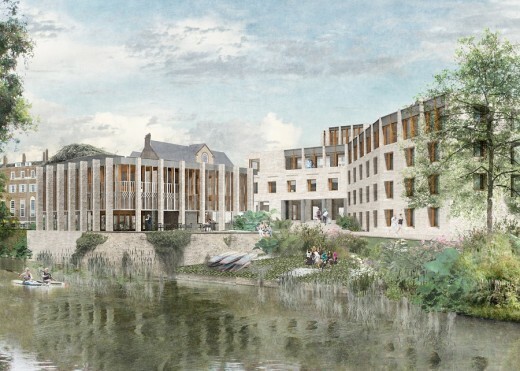 “The selection of Gort Scott is an exciting moment for St Hilda’s as this development will transform the College’s public face, refresh our rare and lovely riverside setting, and provide much-needed modern spaces and amenities. 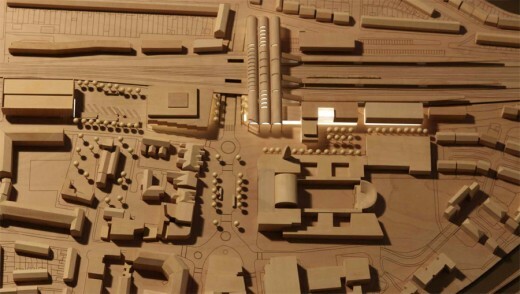 “The five finalists each produced wonderful proposals and models – we would like to thank them all for their hard work and application. “This commission means an enormous amount to us: the whole team here worked incredibly hard and everyone is thrilled to have won. 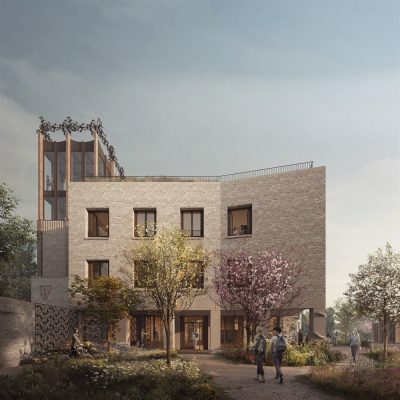 “The competition process gave us confidence – there was a well thought-through brief and an engaging process that really gave us the opportunity to explore the potential of the project. 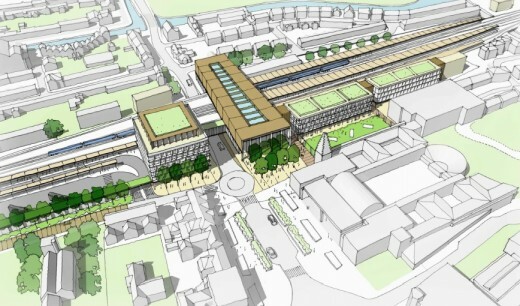 The College will now work with Gort Scott to develop the winning concept. 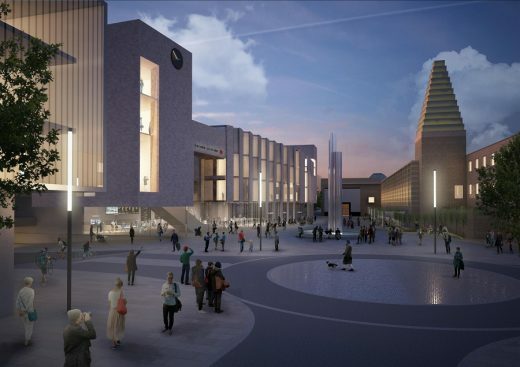 Construction is due to begin in July 2017. 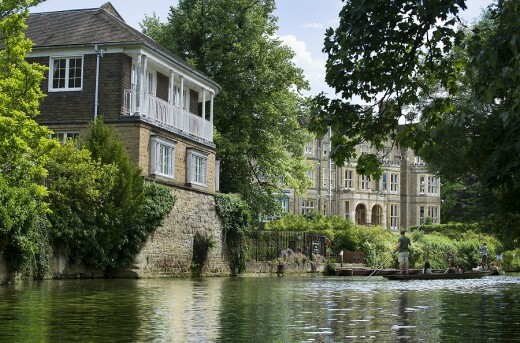 St Hilda’s College was one of the original group of five women’s colleges founded at Oxford at the end of the nineteenth century. Since 2008, it has selected its undergraduates and graduates without regard to gender. 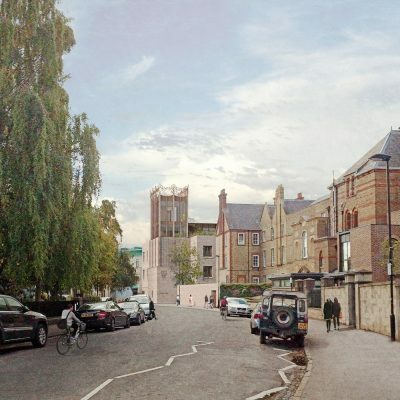 St Hilda’s now has one of the highest proportions of international undergraduate students of any college within the University. The College’s alumnae include The Economist’s Editor-in-Chief, Zanny Minton Beddoes; novelist, Barbara Pym; crime writer, Val McDermid; biographer and President of Wolfson College, Oxford, Professor Dame Hermione Lee; former United Nations’ Goodwill Ambassador and International Olympics Committee representative, HRH Princess Haya bint Hussein; and news presenter, Zeinab Badawi, BBC World News. 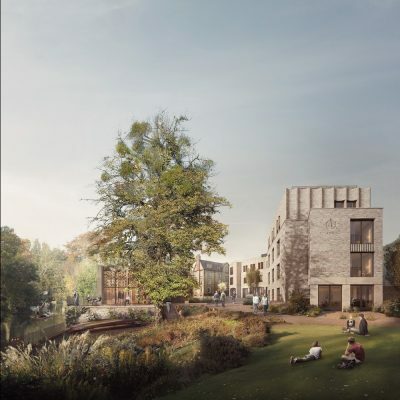 St Hilda’s College, Oxford announced today the five architectural practices on the shortlist for its new front-of-house project Redefining St Hilda’s in an invited design competition organised by Malcolm Reading Consultants (MRC). 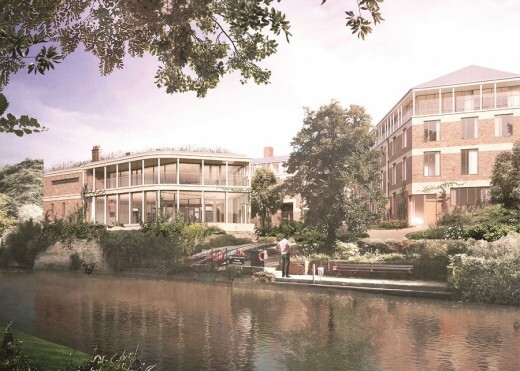 The College is seeking to transform the architectural quality of its public entrance with a £10m+ new development, which will express the College’s evolving identity and speak to St Hilda’s exceptional setting on the river Cherwell. 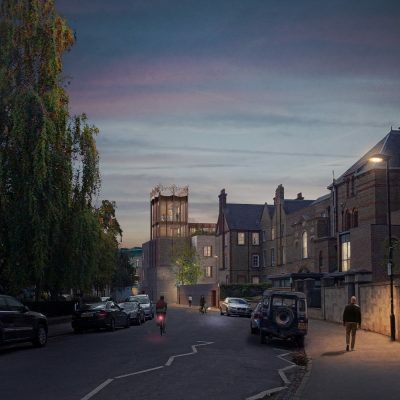 The project, which is linked to the College’s 125th anniversary campaign, will improve and increase the amount of accommodation for students and Fellows, as well as providing new social and teaching spaces. “We were delighted with the response from the practices we approached and appreciated the care they took with their submissions. 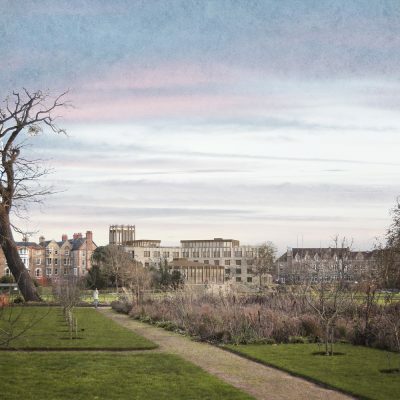 The practices that won through did so because of their depth of analysis and connection with the College’s values. 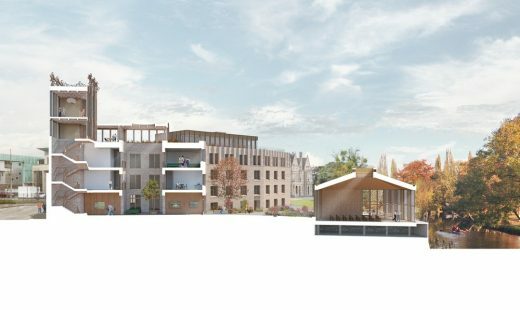 The new gateway to the College, approached from Cowley Place, will include social and conference spaces, suites of academic and teaching rooms, a new Middle Common Room and accommodation for students and Fellows. 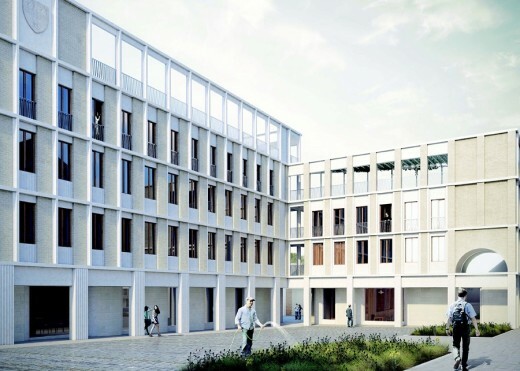 An open day for the finalists will be held in November and the teams have until January 2016 to produce their concept designs. 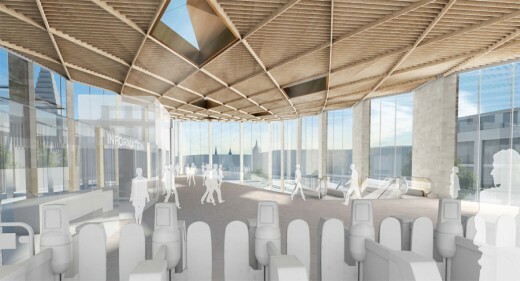 An exhibition of the concept designs will be held at the College in February 2016, with jury interviews taking place the same month. 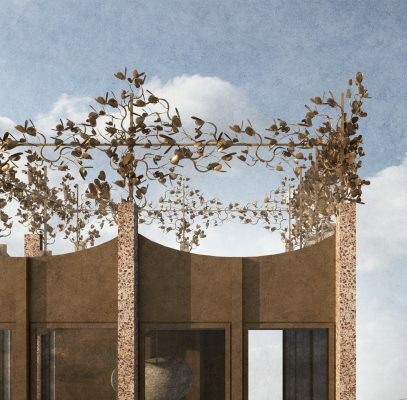 Specialists in international architectural competitions, London-based Malcolm Reading Consultants’ current and recent competitions include those for Tintagel Castle Bridge, UK; the Art Mill, Qatar; Gallaudet University in Washington, D.C., US; the Guggenheim Helsinki, Finland; ‘Olympicopolis’ at the Queen Elizabeth Olympic Park, London; the UK Pavilion at Milan Expo 2015, Italy; and New College, Oxford, UK. 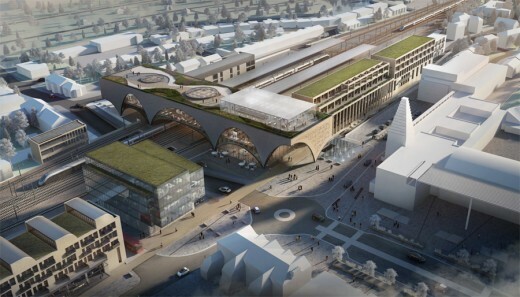 19 Jan 2016 – Six internationally-renowned architects have developed design concepts for a future world-class rail and transport interchange at Oxford.